Based in the City of London, the London Piano Masters seeks to create a community of professional concert artists and young students from all over the world. Lessons will be held at some of the most prestigious Music Academy in Europe, such as Trinity Laban Conservatoire of Music in London and the Varna Opera House, with the opportunity to perform and be video recorded at the Gala Concert and Award Ceremony. Copies will be sent to participants shortly after the conclusion of the course, while the best performances will be published on the London Piano Masters Channel (www.youtube.com/LondonPianoMasters). The “London Masterclass” is a diversified set of individual and collective piano, violin, viola, cello, guitar and chamber music classes at Trinity Laban Conservatoire of Music. Students will be encouraged to assist with others' individual lessons for the very important possibility to confront their learning experiences and discover more aspects of the concert performance and techniques. All lessons will be public, providing a very special opportunity to learn more about different interpretation and techniques, while meeting with other young musicians and exchanging different experiences and musical tastes. A special discount will be offered to students wishing to attend more tha one course. The “Performance Relaxation Course” in London, is conducted as a series of open lessons for musicians of all ages and level. It is a new course for developing awareness in music performance through yoga. This course is to guide the performer on how the musical/artistic mind can be helped through true awareness during yoga practice and how to stretch the body and mind after hours spent at his/her instrument (individual practice, long rehearsals, recording sessions etc). The “Harpsichord Masterclass” is a a course especially designed for keyboard players of any level wishing to improve their baroque repertoire on original instruments at Trinity College of Music in London. Individual classes will be completed by collective classes of history of the keyboard instruments and of the keyboard practise techniques. Students from the piano course will be encouraged to assist with the harpsichord classes for discovering more aspects of the piano performance and repertoire. A special discount will be offered to students wishing to attend both piano and harpsichord courses. The "Sound Engineering Course” in London is a new course designed for musicians interested in working with professional sound engineers on recording, mixing and masterings. A rare opportunity to learn how to approach professional recordings for future collaboration with record labels as a recording artist or recording technician. A special discount will be offered to students wishing to attend more than one course. Each course will conclude with a Competition for the Best Participants of the LPM Summer Masterclasses, with prizes including Full Scholarships for the following Masterclass Edition during the same summer or the following year. 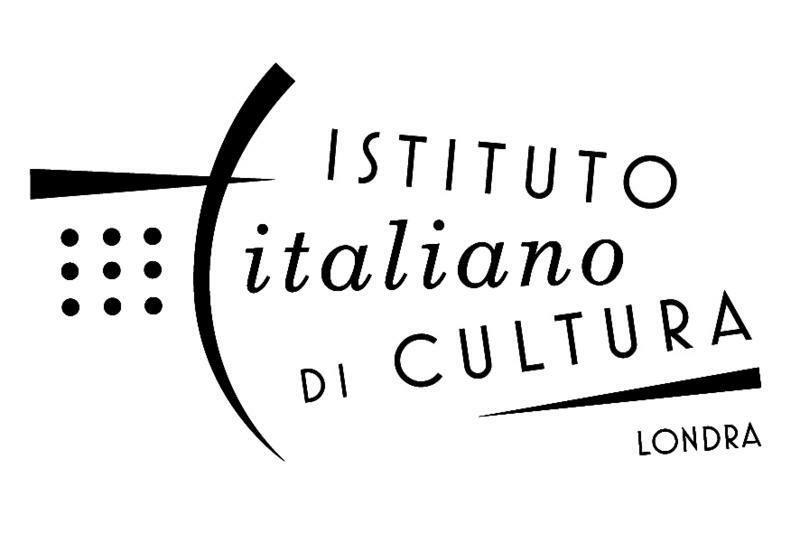 Italian Cultural Institute of London.